The Greek word (dunamis), used in Rom. 1:16 and translated as power, is the same word we get our English word DYNAMITE from! 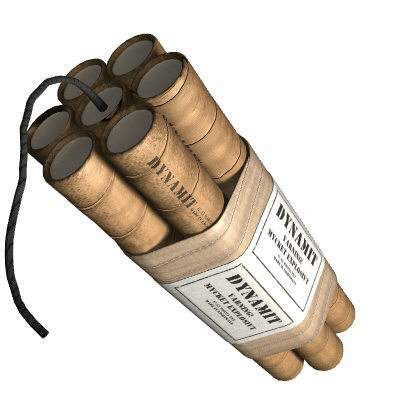 I like to tell people sometimes that the gospel is the dynamite of God because it will blast one free from their slavery to sin and give him eternal life. That is why the one and only gospel is so important and precious. 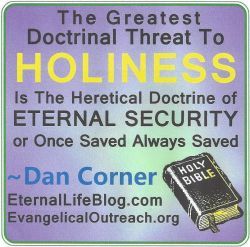 It is also why the devil, the father of lies, tries to especially distort the gospel to neutralize its unique liberating power! When one learns that the focal point of the gospel is the Lord Jesus, it becomes clear why it is the power of God and how precious that message is. The dynamite of God is what people need to hear. Jesus commanded his followers to spread that message to every creature because everyone needs to know this most important truth. IF you are a real Christian, you became one because you heard the one and only gospel, the power of God — the DYNAMITE of God. 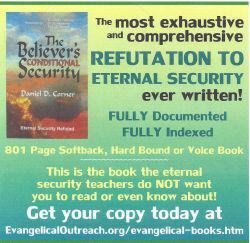 This entry was posted in Gospel, The Power of God and tagged dynamite of God, gospel power, power of God, power of truth. Bookmark the permalink.